In theory, the secret to boosting your pork profits is simple: spend less and make more. Yet with ever increasing feed costs eating into your bottom line, that’s easier said than done. In fact, it’s only practical if you can grow a bigger, leaner pig while spending less on feed. If that sounds impossible, it was…until the Hypor Magnus came along. Through its focus on efficient lean gain to heavy weights, decreased feed cost per pig and lower residual feed intake, the Hypor Magnus will help you break new ground without breaking the bank. When you look at the North American industry, carcass weights have been increasing each year. Our selection programs work towards maintaining lean gain longer, rather than fat gain. 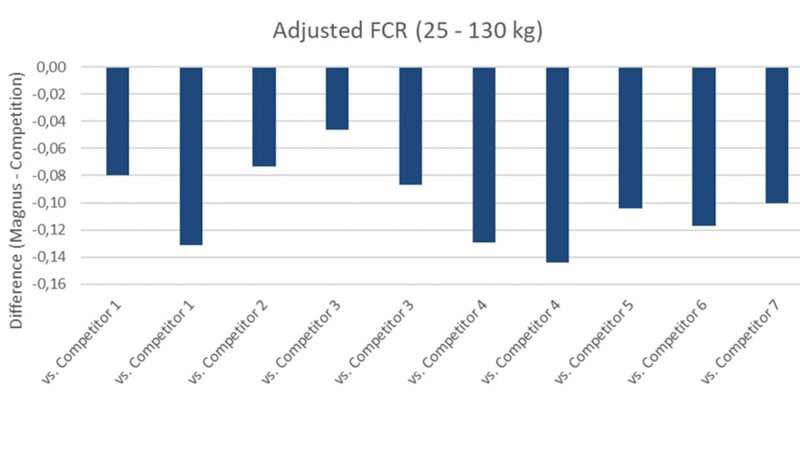 “Even at heavier weights, the Magnus stays lean, so we can maintain a low feed conversion ratio (FCR) as animals get larger, something not all sire lines can do.” Comparing Magnus to the competition, it’s clear the Magnus brings a lower feed conversion than other sire lines (See Figure 1 below). Because we can preserve lean gain, you are spending money for growth that will be rewarded at the slaughterhouse. It amounts to a “win-win” proposition for producers, which makes switching to the Hypor Magnus a profitable move. Since 65-70 % of an average farm’s cost of production goes to feed, making the best possible use of it isn’t just valuable; it’s vital. 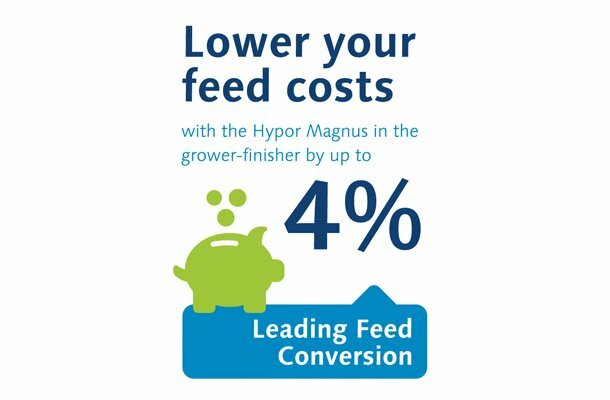 In trial after trial, the Hypor Magnus demonstrates a lower feed conversion ratio than the competition. In feed costs alone, this could save you up to $ 3.11 USD (€ 2.61) per pig in the growth range of 25 – 130 kg (55 to 287 lb). 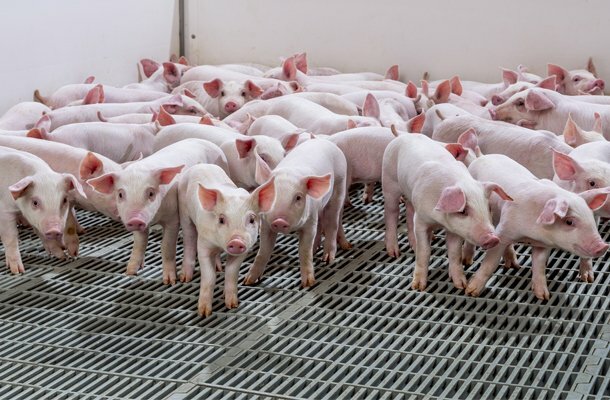 If you multiply that by the number of pigs you feed per year, it adds up to significant savings. When you reduce the feed conversion ratio, you decrease the amount of feed needed to produce each kilogram or pound of pork. Apart from benefitting the bottom line, using less feed is also a plus for the planet. By reducing the resources needed to make feed and lowering manure production and disposal, the Hypor Magnus actually reduces your environmental footprint. The main point of reducing residual feed intake is to breed for pigs that are more efficient. 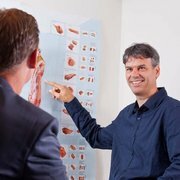 Through the use of back fat and daily gain measurements, we can predict how much feed a particular pig would have needed and compare that to its actual feed intake for a given back fat depth or body weight. Pigs that have consumed less feed than what we expected are more efficient and therefore have a better residual feed intake. The differences in residual feed intake between pigs can, for example, be created by how much energy the pigs use for metabolism or activity, or how efficiently they digest the feed. Senior Geneticist - Northern Europe & Asia Hypor. They’re just three words, but “total system profitability” speaks volumes about Hypor’s commitment to its customers, and the Hypor Magnus lets us keep that promise. As for Hypor, we’re all about empowering our customers to be as profitable as they can, in the most sustainable way possible. At the end of the day, if you could save money while doing your part to save the planet, why wouldn’t you?